Even though the Stihl 028 chainsaw was introduced over two decades ago it remains a really popular saw. It’s renowned for being a tough, virtually bullet proof and easy to use chainsaw. Of course because of it’s venerable age it does lack some of the more modern technical and safety features of Stihl chainsaws. 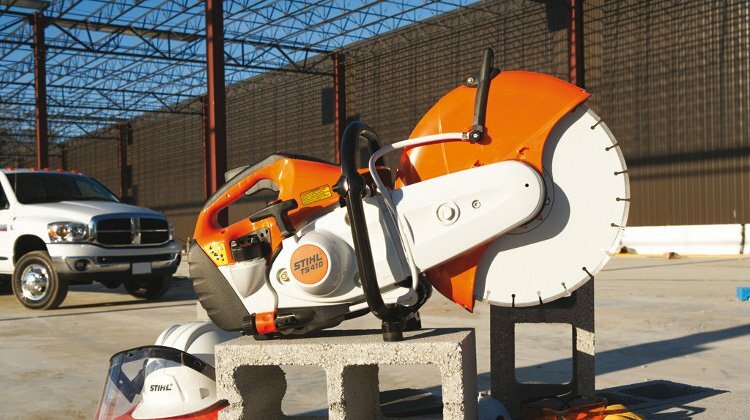 The Stihl 028 was first introduced around 1984 and many of these saws have had very long, productive lives. The power head is largely constructed from metal alloy so the 028 is a good few pounds heavier than an equivalent modern saw, none the less the 028 is light enough for anyone to use easily. 028’s usually start easily after just a couple of pulls even in the cold and then run well without any incessant tinkering. Most of them require very little maintenance during their lifetime other than replacing the obvious consumables like oil, spark plug, filters, chain, bar and sprocket. Used 028’s are still widely available on Ebay and other classified advertising sites. Be aware that saws purchased before 1986 are not covered by the Stihl lifetime warranty on ignition parts that Stihl operated from 1986 until 2003. Get yourself a Stihl 028 chainsaw if you are looking for an easy to use saw for cutting firewood or general property maintenance.